Community acceptance made coming out as transgender easier for one teen in this isolated Northern community. For 17-year-old Matt Kanayok, it's been a monumental year. Not only is he in his final year of high school, but he's just came out as transgender. "I would say the last year is the first time I've felt most comfortable with myself," he said. "The whole process of me becoming me started when I was around 12. That's when I realized … what LGBTQ identities are, and it really appealed to me." 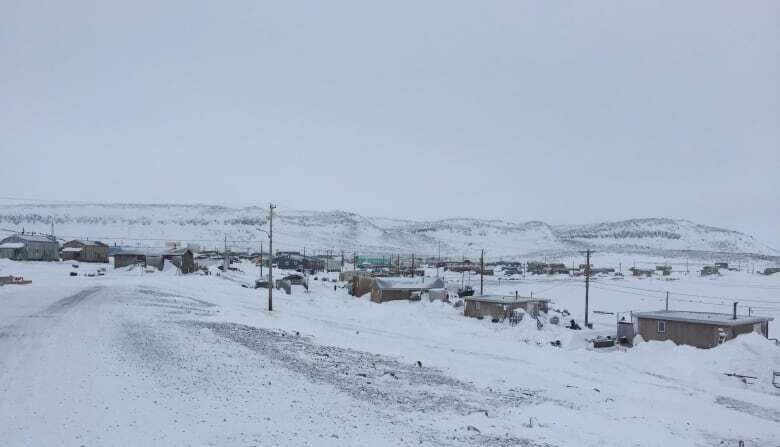 The teen from Ulukhaktok, N.W.T., an isolated Northern community of fewer than 500 people, says that before he became Matt — he was Chloe. "I would respond to people when they called me [Chloe] but it never really clicked," he said. Kanayok says he initially identified as being a homosexual woman before moving towards using a masculine pronoun when with his friends. 'We don't believe in baby steps': Students plan 1st Pride parade in Inuvik, N.W.T. Kanayok took a big step when he attended the Rainbow Conference last spring in Yellowknife with a teacher from his school. It was the first time he introduced himself to a large group of people as Matt. "It was the first time where a whole building of people — who I was surrounded with for a week — called me by the name that I wanted to be called by," he said. "And it made it more real and made me come to terms with I'm not cis-gender. I'm trans[gender]." Kanayok says he came out fully in different phases, starting with school. He said it was easiest to start there, where he trusted his friends and teachers. "But then I came out to my family and they were just super accepting," he said. "I think with every LGBTQ person, there is always this fear of rejection. It was hard for me to do that but once I did ... I realized I already have the people I care most about. They still accept me, so at this point, I don't care what anybody else thinks." Janet Kanyok, Matt's mom, says she remembers the day he came out to her. "It was a hard thing to try to grasp for a second, but really in the end, he's just the same person. Just a boy. Just my son," she said. Both mom and son say they were pleasantly surprised by the wider reaction in the close-knit community. "Which makes it so much easier," said Janet. "I don't have to worry about people bullying him or outcasting him, so it's been great that the community, the school especially, has been very open and welcoming." Kanayok said growing up in a small community in the North influenced how long it took for him to come out. 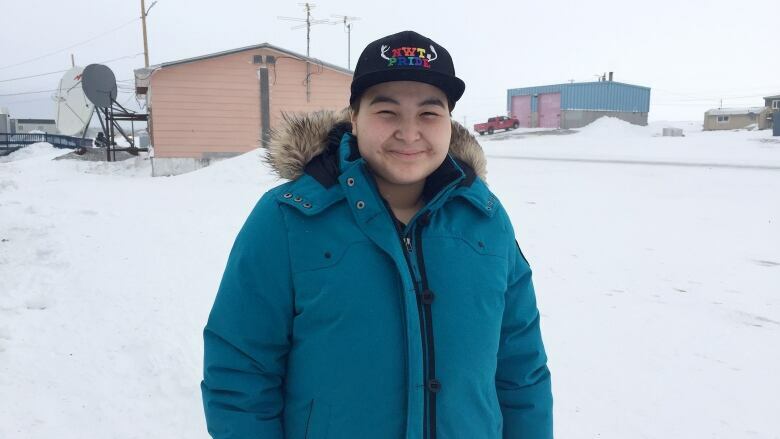 He says he's now the only person in Ulukhaktok openly out as transgender. To make it easier for youth who may be in the same situation he found himself in, Matt has helped start a gay-straight alliance club at the beginning of the school year. The group has about seven students who are planning social events and organizing LGBTQ educational material. Kanayok is set to head to Nanaimo, B.C., for university in the fall. He'll be leaving the place he calls home, but he's excited for the adventure and is happy about the journey he's made in Ulukhuktuk this year. "It was a nice surprise to see that a lot of people in the community are very accepting," he said. "They are trying and it really matters a lot to me."